Muscle cars certainly turn heads on the roads of San Antonio. With powerful engines and distinguished exteriors, they provide drivers with exciting performance and handling. Two of the top muscle cars are both made by Dodge: the Dodge Charger and the Dodge Challenger. While they may seem similar at first, it’s worth taking a closer look to see if you should get the behind the wheel of the Challenger or Charger. 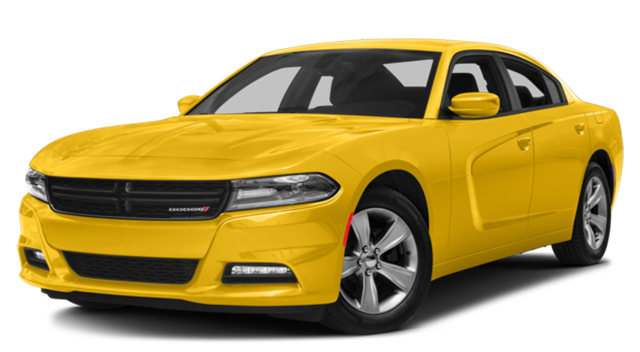 The 2018 Dodge Charger starts at $28,995 MSRP, and the top trim, the Dodge Charger SRT® Hellcat, starts at $67,995 MSRP. The 2018 Dodge Challenger starts at $27,295 MSRP, and the top trim, the Dodge Challenger SRT® Demon RWD, starts at $84,995 MSRP. Challenger or Charger, Which Will it Be? Now that we’ve compared the Dodge Charger vs. 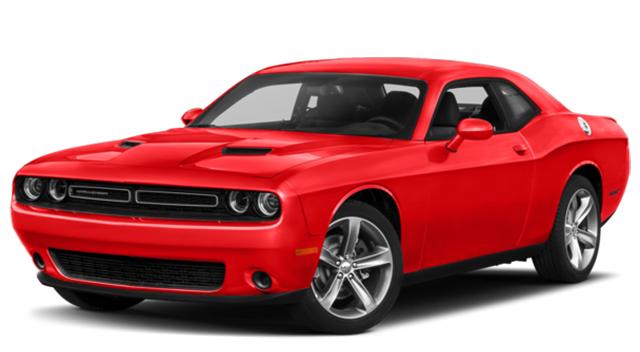 Dodge Challenger, you can see that they have similar prices but the Challenger’s top trim is a bit more expensive. 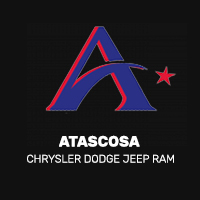 For that extra money, you get a more powerful engine for cruising around Floresville. The top trim of the Charger is a great choice if you’re a little more budget focused. Both muscle cars offer similar base engines and have useful performance features. To help you choose, visit our showroom in Pleasanton to test drive both to see how they outpace competition like the Ford Mustang.